Unless the snares are properly aligned and evenly tensioned by the manufacturer in the first place, you are going to have this buzz trouble all the time. 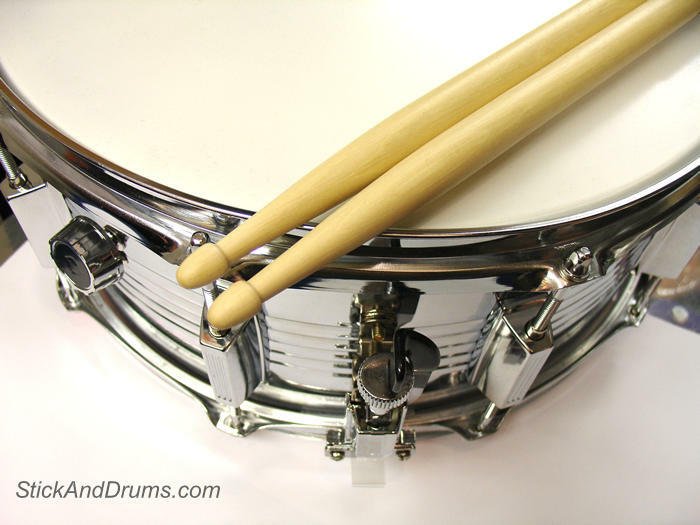 When purchasing a snare drum, always test it for undue buzz by humming a low note against the snare head while holding the drum at arms length. If the snares are not properly aligned and tensioned, they will buzz freely as soon as you start humming. This is a drum to avoid.